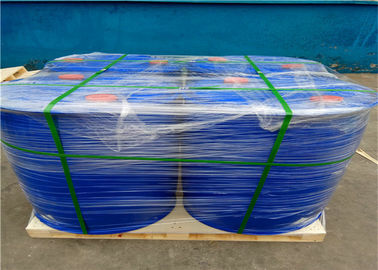 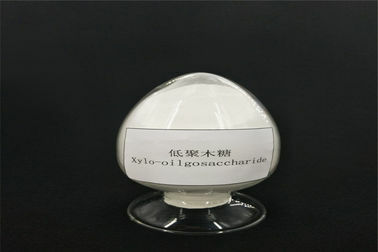 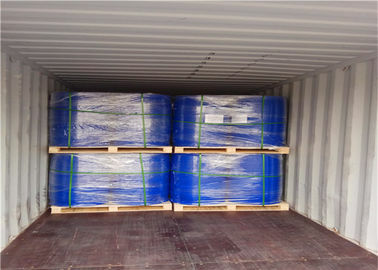 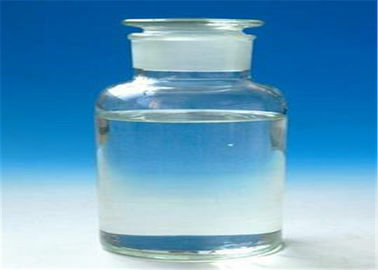 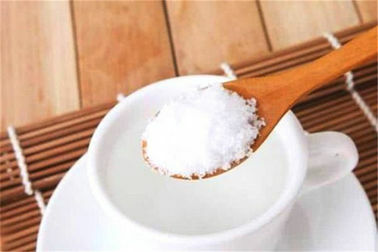 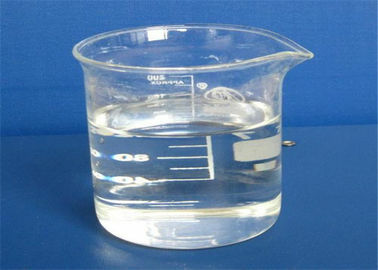 XOS is a functional polysaccharide formed by connecting 2-7 xylose molecules with β-1, 4 glucosidic bond, and is a super prebiotic. 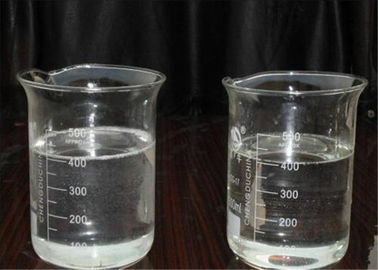 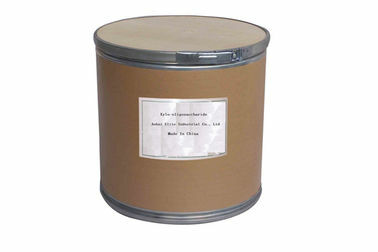 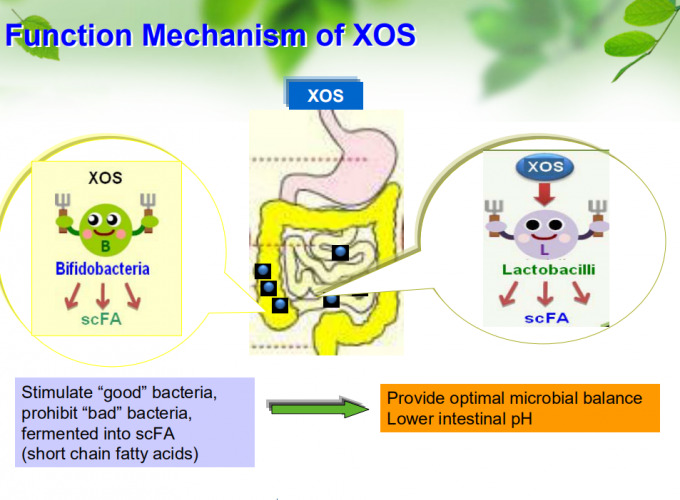 Chemically, Beneficial bacteria ferment XOS as energy source and produce SCFA, increase SCFA concentration of intestine and decrease pH value of intestine, destroy the growth environment of pathogenic bacteria. 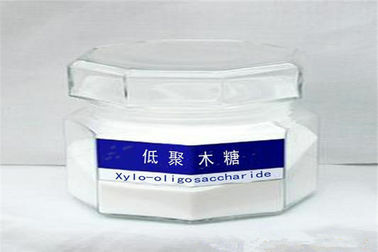 Proliferate beneficial bacteria, inhibit harmful bacteria, and ease constipation and diarrhea. 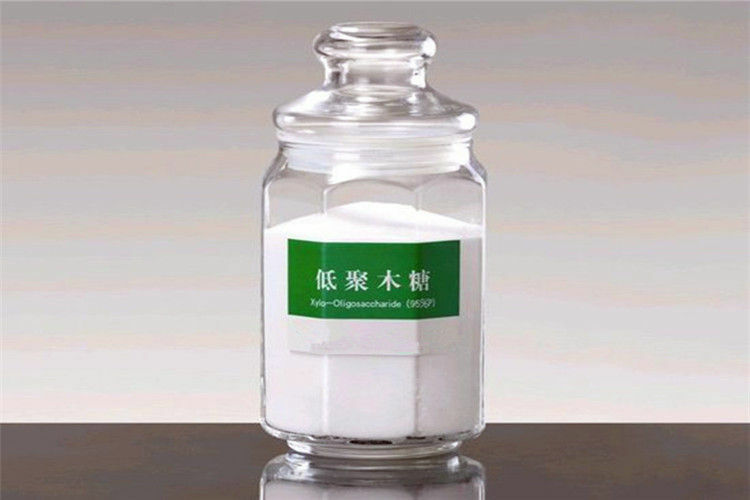 Decrease the toxic fermentation products and toxic bacteria enzymes. 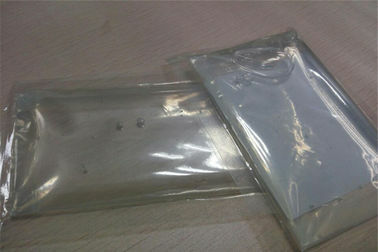 Improve the absorption of calcium and iron, also improve the maintainability.